It's unclear how much the ADA can help. Although Airbnb made a commitment to end discriminatory practices in September, a new study reveals that people with disabilities continue to be more likely rejected by hosts than non-disabled persons. Because it’s still unclear whether share-economy companies like Airbnb are covered by the Americans with Disabilities Act, researchers argue that this finding provides evidence that expansion of these services, without proper regulation of discrimination, undermines the law’s ability to ensure equal access. The study, conducted by researchers from Rutgers and Cornell University, examined 3,847 lodging requests made between June and November 2016. Importantly, Airbnb released its community guidelines against discrimination that September. These lodging requests were sent by 25 fake profiles created by the researchers. Each profile was of a person with one of four types of disabilities: blindness, cerebral palsy, dwarfism, and spinal cord injury. They found that not only were people with disabilities more likely to be rejected outright in comparison to travelers without disabilities, they were also less likely to be pre-approved. Refuse to provide reasonable accommodations, including flexibility when guests with disabilities request modest changes in your house rules, such as bringing assistance animal that is necessary because of the disability, or using an available parking space unit. When a guest requests such an accommodation, the host and the guest should engage in a dialogue to explore mutually agreeable ways to ensure the unit meets the guests’s needs. The researchers write that this study highlights the fact that laws have not caught up with technological possibilities made by services like Airbnb. While the ADA applies to hotels, it does not apply to owner-occupied lodgings with less than six units available for rent. 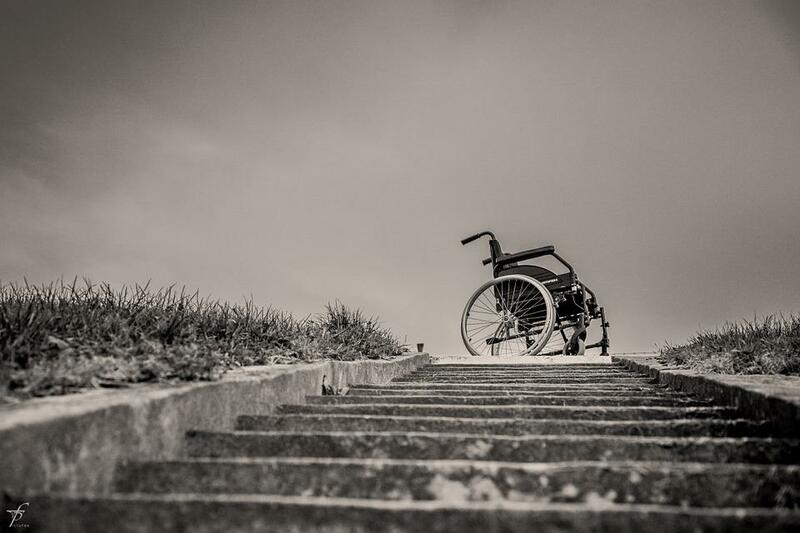 This leaves a huge population of Americans with disabilities, numbering between 40 and 57 million, on uncertain and uncomfortable ground when it comes to using Airbnb. These results hint to the researchers that Airbnb needs to ensure hosts follow ADA standards and be as transparent as possible on their profiles to who they can accommodate. Some people, however, aren’t willing to wait for Airbnb to step up its game: Last year two lovers of travel with disabilities launched Accomable, an online service designed to help people with mobility problems find vacation rentals.